Plant in the Barleys (Hordeum) Genus. 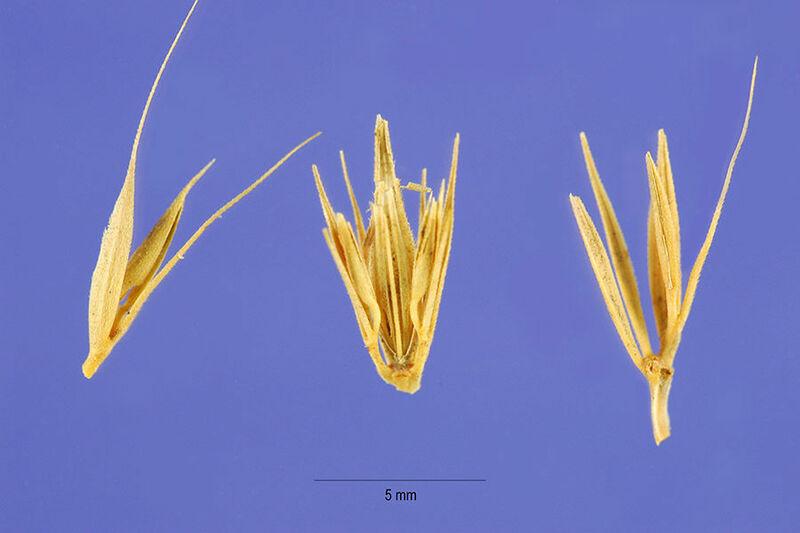 Possible aliases, alternative names and misspellings for Hordeum pusillum. Hordeum pusillum, Critesion pusillum, Hordeum pusillum Nutt.